Turkey. 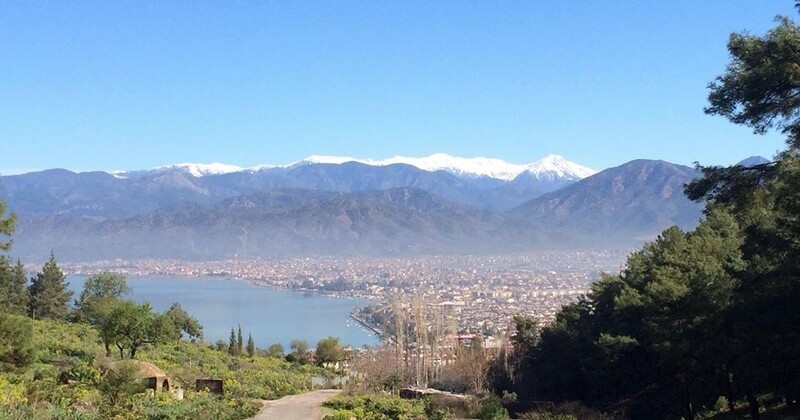 More specifically the beautiful, colourful, bustling and confusing place that is the Fethiye district. Now my geography isn’t great so, without looking it up, all I can tell you is that it’s on the south coast of the country, more south-west than south-east I think. It gets cold for a couple of months over winter and blisteringly hot in high summer; there is a thriving ex-pat community and it’s not far from the Blue Lagoon and gorgeous beaches. I’m not going to go into the alternative destination we had and the reasons why that was ruled out; it’s not important. What matters now is that we know what our plan is and we can start deciding, organising and moving things on. We’re not stupid. We don’t for a second imagine that it will be easy. There will be some difficult choices, hoops to jump through, bureaucracy and frustration at every turn. And not just in the run-up to the “big move” either – no life is without stress or problems, and we’re not looking at the future through rose-tinted Genuine Fake designer sunglasses. But we do believe it will be better, and we will be happier, than in our current lifestyle. So – what now? I guess I can start on all those lists in earnest. We need to crack on with jobs around the house prior to putting it on the market in the New Year. There are decisions to make about transport, what we take, what we leave, how we handle moving the cats. I’ve already emailed an estate agent over there who comes highly recommended by many of the Brits I’ve got to know online who either live or have property in the area, and I’ve booked a recce trip at the end of October. I’ll be going for a week, along with a couple of friends who are planning a similar move, to make some contacts and do some preliminary research. Obviously this will be an arduous and hard-working visit and no pleasure at all but, hey, one of us had to do it. So now we know. If I’m honest, now the decision has been made it’s a bit of an anti-climax. I feel euphoric at times, but it still feels strangely unreal – though I guess that will change as we start to go public with our plan. 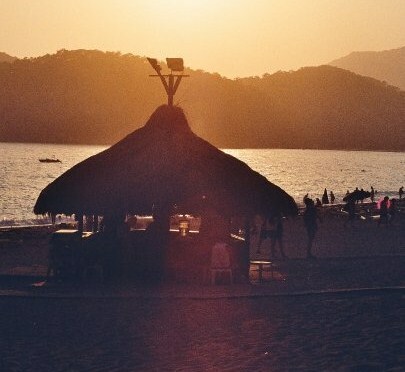 This entry was posted in Early days, Planning and preparation and tagged Blue Lagoon, Fethiye, leaving the UK, living in Fethiye, living in Turkey, moving abroad, moving to Turkey, UK ex-pats on October 2, 2013 by theparsleys.